Set of 2 NOVA Drum Sticks. 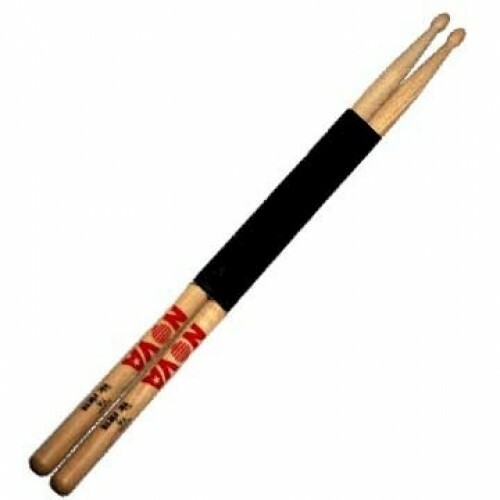 These wooden drumsticks are great value for money and ideal for any style of music. These sticks are good for learning the drums, they give you solid tone and wont let you down.